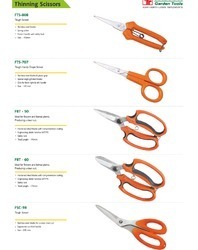 Wide range of scissors for multipurpose usage. We are authorized dealer of most renowned brands. Great discount available for resellers. Ideal ar kMers and orsai a, ts. • I-4dened steel blades w1 rs pe’e.1we coabng. 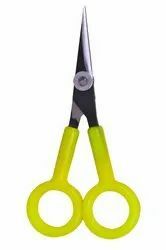 FTS-808 Thinning Scissor Stainless Steel and handy grape thinning scissor. Professional thinning scissors with a stylish finish, Jaguar Pre Style Ergo Scissors in Stainless Steel feature 28 teeth with microserration for a supreme professional hairdressing performance. Jaguar Scissors, truly the inspiration in your hands.